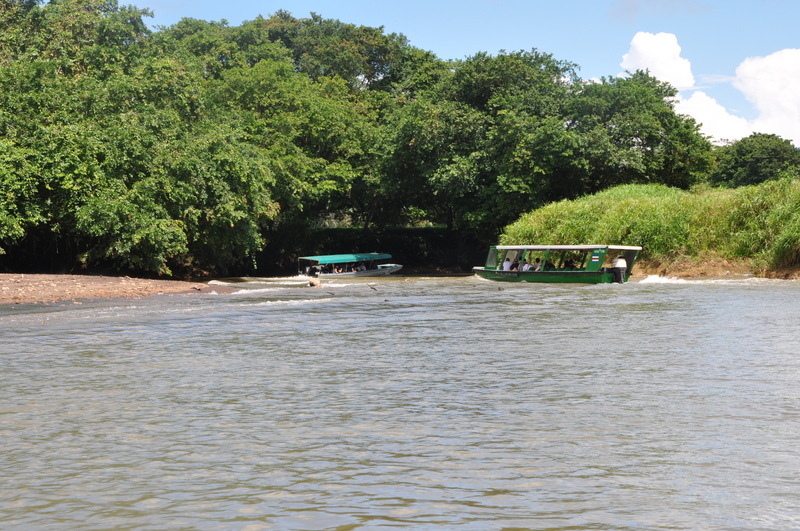 Accesible only by boat, Tortuguero is a rain forest on the lowlands of the caribbean side of Costa Rica. The fresh water canals are the result of the country’s banana production for over 100 years! Today, a lush forest bordering rivers and the caribbean coast are the perfect escape from the city. During the moths of July-October the green turtle nests along Tortuguero’s beaches, an unforgettable experience.